Glass back walls provide perfect viewing, manufactured from 12mm toughened glass. 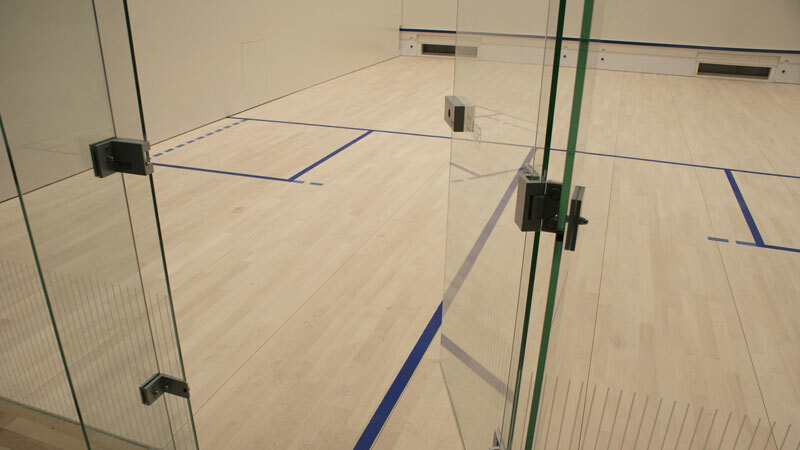 CourtCare specialises in the replacement of solid back walls. Whether we carry out the building works directly, or use local contractors, our expertise is unrivalled. We can provide full technical support and specifications right through to the glass balustrades for viewing from above, giving your courts a truly modern makeover. Where budget constrains full development, we can offer glass doors only. We have installed hundreds across the UK as a low-cost solution to modernising courts and improving visibility.